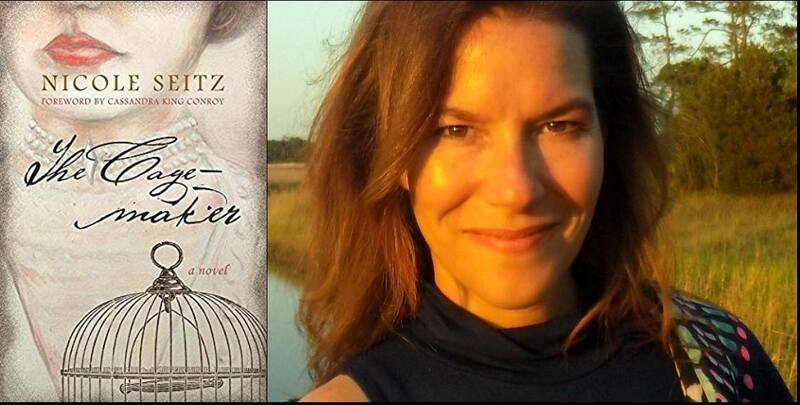 Hilton Head Island native Nicole Seitz is the author of six previous novels, including, most recently, Beyond Molasses Creek and The Inheritance of Beauty. 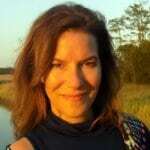 She holds a degree in journalism from the University of North Carolina at Chapel Hill and a B.F.A. in illustration from the Savannah College of Art and Design. She lives in Charleston, South Carolina, where she teaches art and summer workshops for creative writing and illustration. The Cage-maker is based on stories unearthed while researching her own family’s history in New Orleans. Bill Thompson was a book review editor, film critic and columnist, arts writer, and travel writer for the Post and Courier of Charleston, South Carolina, from 1980 to 2012. A graduate of the University of North Carolina at Chapel Hill and a former sportswriter in Virginia and Florida, he has won numerous awards for his writing. In his retirement Thompson frequently reviews and writes for Kirkus Reviews, the Post and Courier, and Charleston Style and Design. He lives in Charleston.